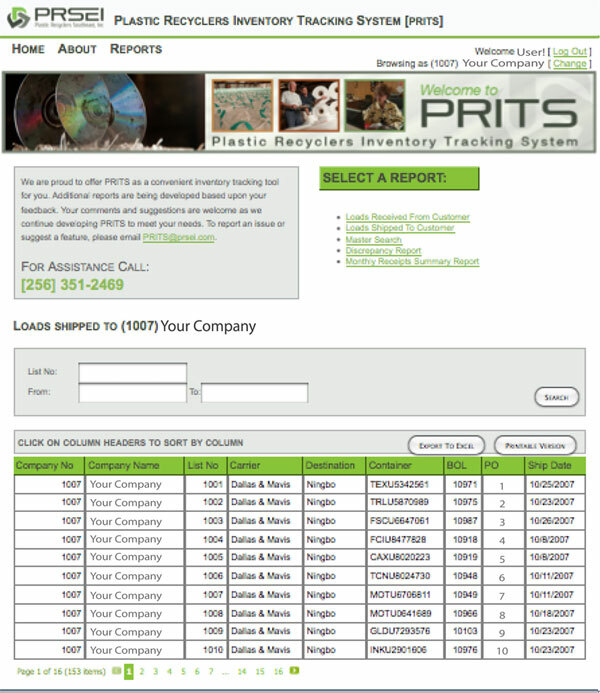 In 2007, Plastic Recyclers was presented with a challenge. 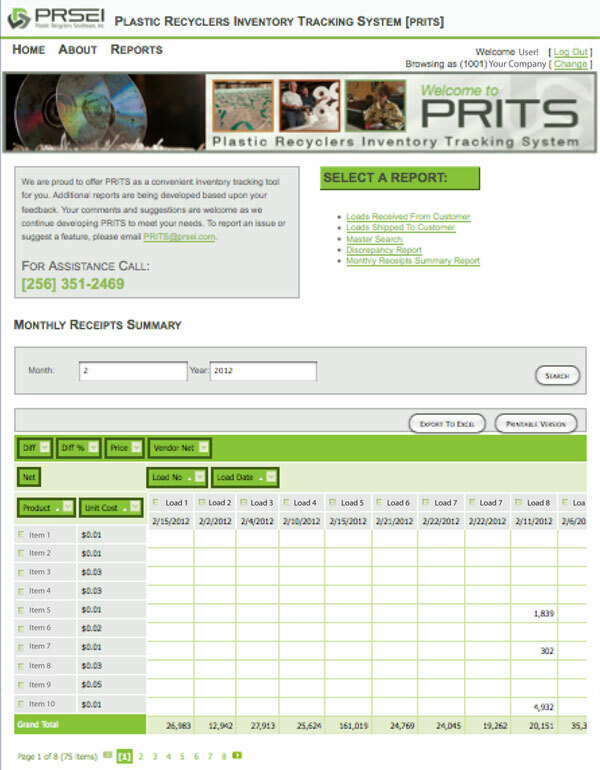 We were asked by one of our customers if we could track specific units of material entirely thru the destruction process and let them know what and when material was being shipped out. After receiving this request, we immediately put a system in place, but wanted to make this information readily available at any given time, and from any location. 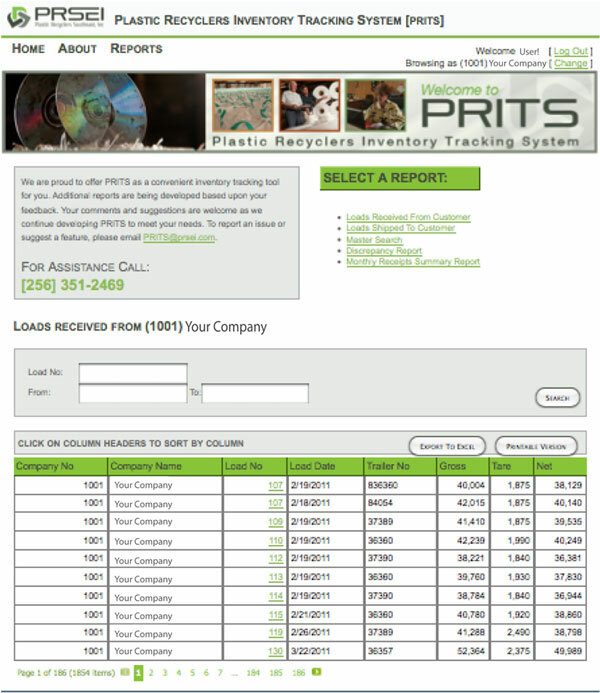 We invested in a customized, web-assessable, database tool that all of our customers could use to “track” their material or just pull reports they may be interested in seeing, such as receiving, shipping, summary reports. 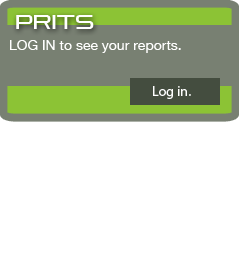 Since 2007, we have continued to improve our database by adding several features and are currently expanding our PRITS system. If you are interested in learning more, please contact us, and let us put PRITS to work for you.